We offer state of art integrated building automation systems. BSV (Building SuperVisor) Automaatio Oy specializes in the installation and maintenance of building automation. We provide solutions for companies, the public sector and housing corporations in our region. 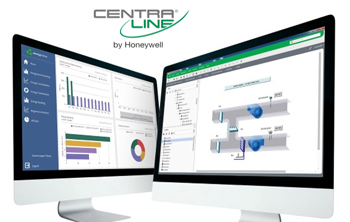 As BSV Automaatio Oy is a representative of Honeywell, a leading manufacturer of automation products in the world, we offer our clients state of the art integrated building automation systems. 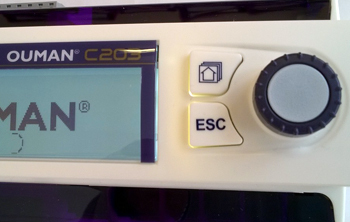 The main products of BSV Automaatio are building automation systems and heating, ventilation and air conditioning controllers manufactured by Honeywell. BSV Automaatio is an authorized retailer of Honeywell products. 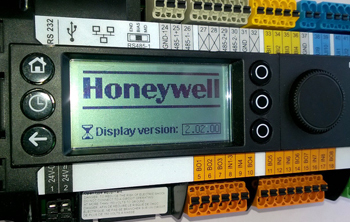 The Honeywell product range includes over 3500 building automation products and a wide range of automation systems. Most of our clients reside within a 100-km radius from Forssa. Major clients are being provided for further away as well. BSV Automaatio has established a stable position in its territory. We install systems in schools, day-care centers, old-age homes, offices, hospitals, industrial plants as well as other public and private buildings. S-ryhmä (S-group)/The cooperative store of Hämeenmaa, eg.